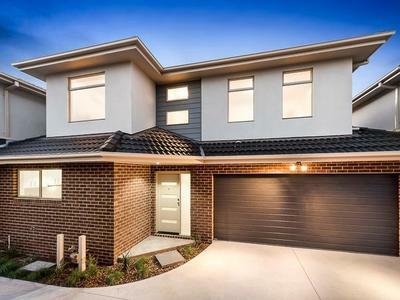 Quality, Convenience And Brand-New Style! 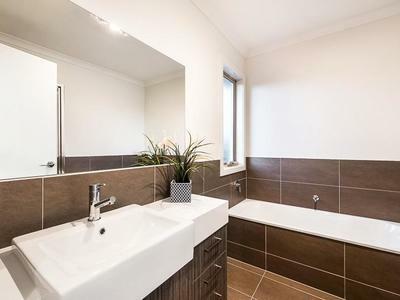 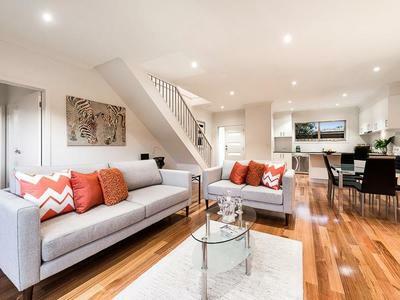 Spacious design and first-classinclusions are showcased throughout this just-completed townhouse delivering a terrific lifestyle/investment opportunity in a quiet yet incredibly convenient location. 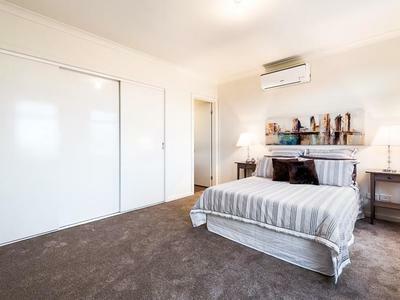 Feature-packed interior comprises 3 upstairs bedrooms (all with built-in robes), master ensuite and main central bathroom. 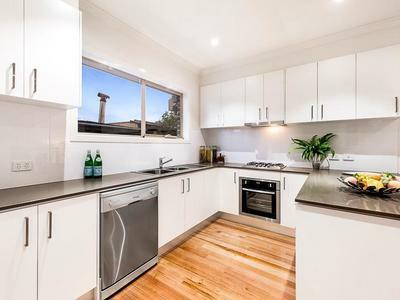 Downstairs: stone-top kitchen with breakfast bar, stainless steel cooking appliances and dishwasher complementing the spacious and light-filled open-plan living/dining area. 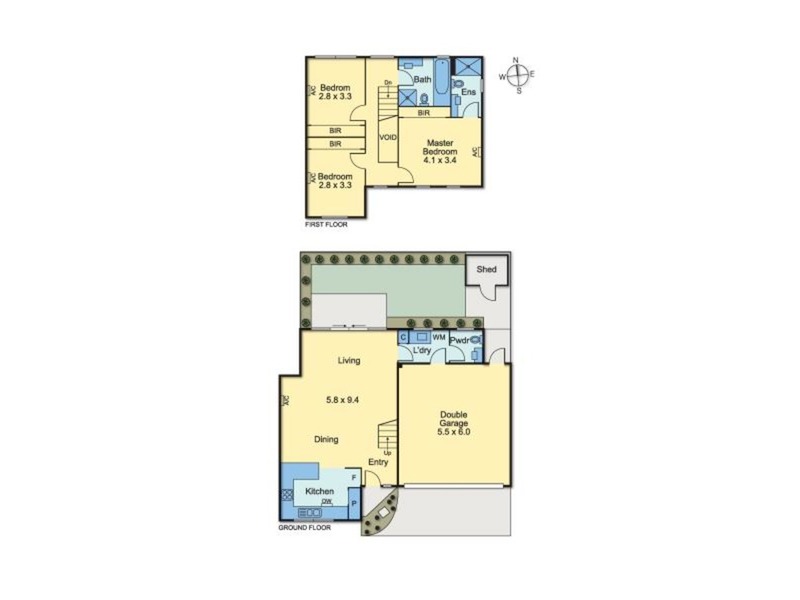 Other highlights include split-system heating/cooling (4 units), hardwood floors, LED lighting, soft-close drawers (kitchen/bathrooms), additional powder room (third WC), plus double garage with internal entry and wide north-facing courtyard garden with storage shed. 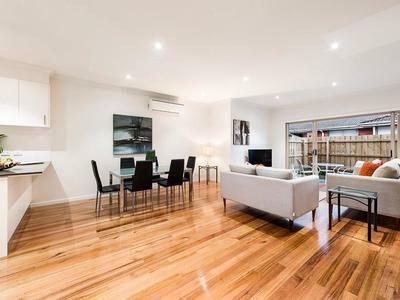 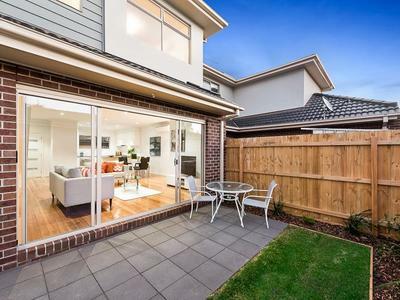 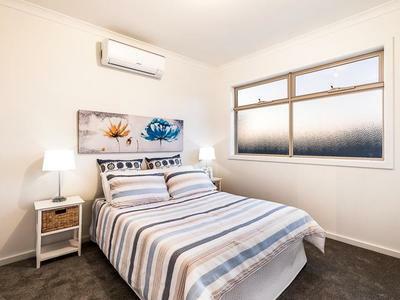 Refined and relaxed modern living, it’s close to Sharps Road buses and Melrose Drive shops, local parks and schools, Westfield Shopping Centre, easy access to Melbourne Airport, Ring Road and Tullamarine Freeway.